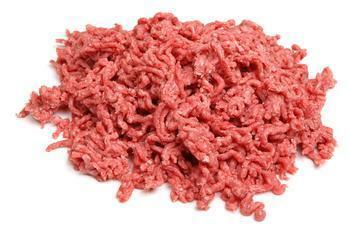 Majestic Meat Company of Salt Lake City, Utah, is recalling approximately 532 pounds of ground beef, ground beef patties, and meatballs. The recalled products, bearing establishment number “EST. 19915” inside the USDA mark of inspection, were shipped to restaurants in Utah. Consumers with questions about the recall may contact Raymond Zaelit at (801) 486-4904.